PETALUMA, Calif., September 6, 2018	(Newswire.com) - As technology continues to evolve, so must a business' utilization of it. An entrepreneur's ability to incorporate new technologies into their solutions is becoming increasingly necessary to stay innovative. The merging of technology with seemingly unrelated products and services has been referred to as "cross-pollinating"; much like the same term applied to the introduction of the pollen of one type of plant to another, it can give rise to great new creations. CEO Brandon Frere, of Frere Enterprises, discusses the increasing importance of cross-pollinating with technologies for companies to stay innovative and adaptable in today's world. "Figuring how to incorporate new technologies into your business is more important than ever," said Frere. "It provides unlimited potential for the products and services a business can offer." By utilizing cross-pollination, a business can stay adaptable and cutting edge. 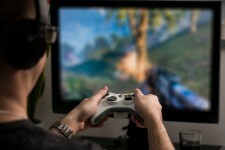 One example of cross-pollinating with technology is the implication that blockchain presents for the video game industry. Many video games these days are immersive worlds, where gamers build their persona and customize their gear and possessions. Blockchain is a type of decentralized storage that records, verifies and stores data; it was developed primarily for cryptocurrencies like Bitcoin. Despite this, blockchains can store any kind of data, including that of video games. The thought is eventually people's gaming avatars — and all of their possessions — may be able to be seamlessly transferred to a compatible gaming world, making it so people can jump from one game to the next. When this becomes possible, video game developers will have the incentive to make their games compatible with blockchain technology, as players will want to be able to bring their customized characters to various gaming worlds. It may also increase gamer loyalty to development companies who embrace this technology. Figuring how to incorporate new technologies into your business is more important than ever. It provides unlimited potential for the products and services a business can offer. Another cross-pollinating technology that’s proven to have many practical solutions is artificial intelligence (AI). Machine learning is increasingly being utilized by many industries and it appears the trend is on the rise. The hardware store Lowe's has tested an in-store "LoweBot" in 11 stores around the San Francisco Bay area. The robots autonomously follow customers and assist them with items they may be looking for using sophisticated voice recognition. They also create real-time data by scanning inventory and looking for product patterns and price discrepancies. So far, this technology has been a success for Lowes: customers enjoy the convenience and employees enjoy having more time to discuss creative projects with customers. Other retailers, like Walmart, have discussed the use of proprietary drones in their warehouses for inventory management. "We live in an exciting time for innovation," said Frere. "Technology compounds on itself and advances rapidly, making the possibilities for every industry endless and ever-changing." He has designed and created multiple companies to meet the ever-demanding needs of businesses and consumers, alike. 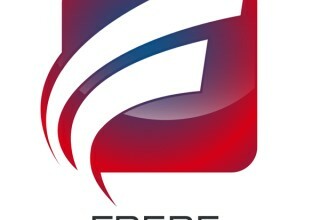 Frere’s website, www.FrereEnterprises.com, is used as a means to communicate many of the lessons, fundamentals and information that he has learned throughout his extensive business and technological endeavors. Through Frere Enterprises, he aims to apply those lessons to other business opportunities. 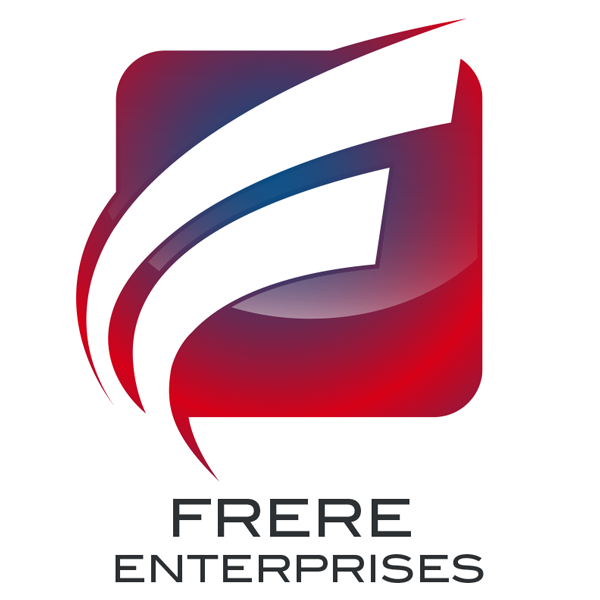 Frere Enterprises’ mission is to acquire traditional businesses and digitally transform them to meet and exceed modern day demand. This mission seeks to transform such businesses by developing the newest and most evolved technologies to speed up the evolution of financial services in order to meet the demands of the modern consumer and exceed the potential of the modern era.